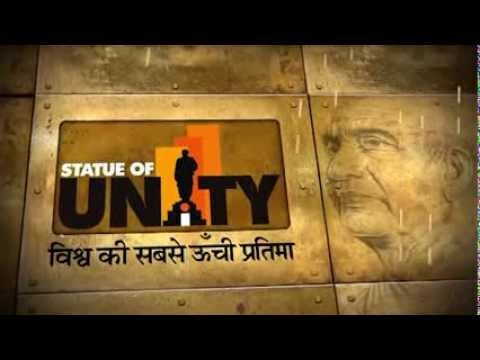 Sardar Vallabhbhai Patel's visionary ideologies of unity, patriotism, inclusive growth and good governance. This monument will not just be a mute memorial like the rest, but a fully functional, purpose-serving tribute that will spur all round socio-economic development. 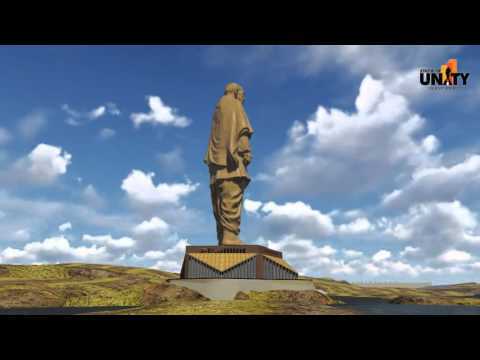 The Statue of Unity Project will also include a unique museum and audio-visual department depicting the life and times of Sardar Vallabhbai Patel. 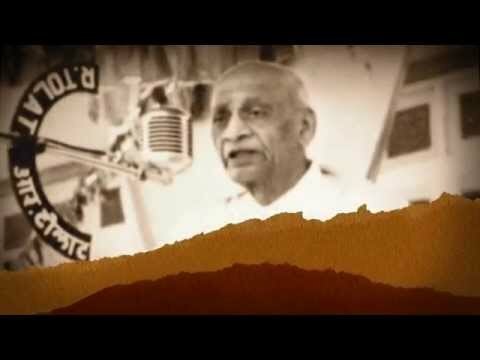 A Laser, Light and Sound show on the efforts of Unification of India.